Because you have a QUESTION. Let US find the answers TOGETHER! 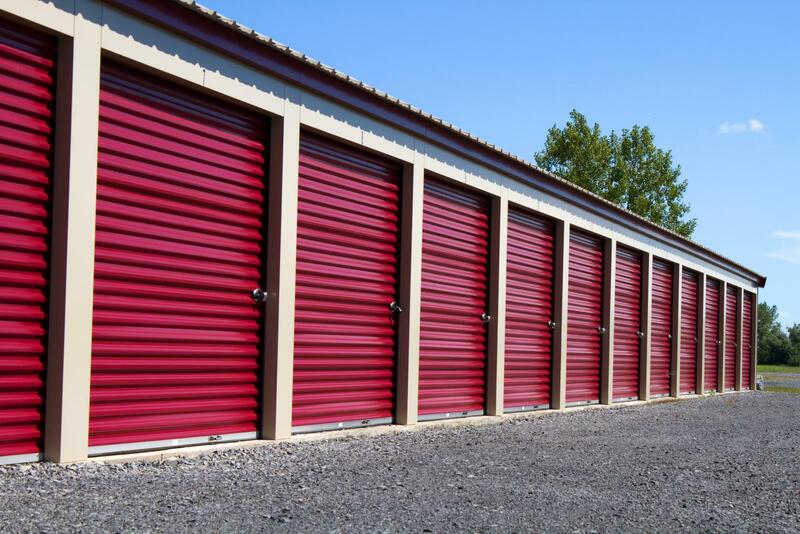 In 2004, Donald Jones Consulting was established in an effort to provide direct support to Self Storage Developers, Investors, and Owners. Property Management, Feasibility Studies, Competition Analysis, Property Inspections, and Development. Our goal is to improve your industry knowledge and support your primary objectives.